Early stage investor in Clean Tech/ sustainability solutions. Besides investor experienced coach in finance solutions for growing business, by start and in the early stage. Co-Founder of Start Green Venture capital (largest specialised clean-tech fund in the Netherlands) and Co-founder of www.OnePlanetcrowd.nl the largest sustainability crowdfunding platform in the Netherlands. 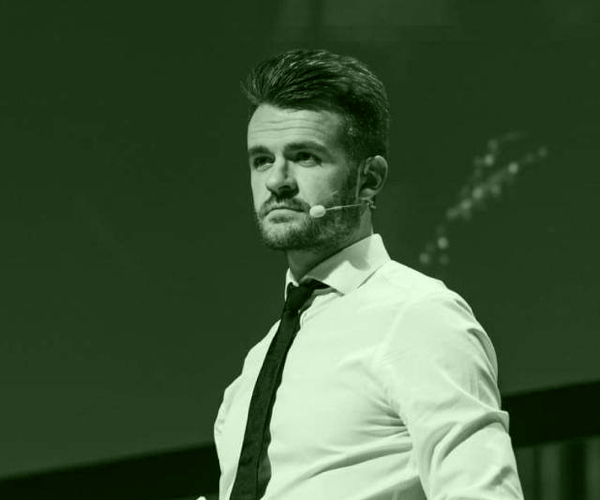 James Ellsmoor is an award-winning serial entrepreneur and writer, bringing to life his passion for sustainability and renewable energy. At the age of just 26, he is Co-Founder and Director of Solar Head of State, an international nonprofit working with governments in the Caribbean and Pacific islands to raise awareness of renewable energy through high-profile solar installations on iconic government buildings. He was recognized on Forbes Magazine’s 30 Under 30 List 2017. Adric Walter is a Top Consultant in building Digital Banks and FinTech companies in the Cloud. He is very passionate about building great, large scale and scalable tech platforms. His domain knowledge covers large Corporations in the retail like Nike, Insurance Companies, Banks and the Dutch Government. His experience has a span of more than 17 years in building complex distributed enterprise online systems. Arno Boersma is an experienced knowledge strategist with a passion for turning knowledge into impact. Preferably knowledge related to sustainable development, such as energy, water, climate, oceans, biodiversity. 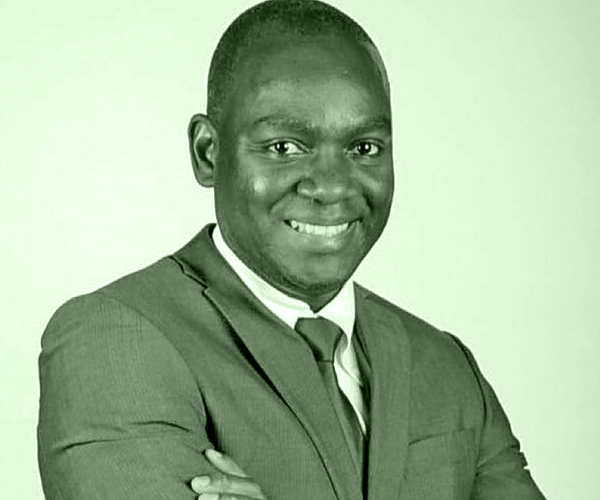 Arno has been an entrepreneur as well as worked for multinational firms, the World Bank Group, and the UN. Most recently, for UNDP he developed the COE (The Center of Excellence for Small Island Developing States), aimed at fostering island-to-island collaboration and knowledge exchange related to the challenges of sustainable development. Ally is a passionate marine biologist and founder of Sea Going Green. The mission of Sea Going Green is to alleviate the negative impacts tourism have on marine environments by offering consulting services to tourism companies to implement sustainable practices into their operations whilst enhancing the customer service experience they provide. She was recognized on Forbes Magazine’s 30 Under 30 List 2019. During his distinguished career, former Minister of Health and Sports Richard W. M. Visser D.C., Ph.D. has focused on the pandemic of childhood obesity among various populations, working in consultation with other international experts. Today Dr. Visser continues his innovative approach to healthcare by converging the exponential technological development going on right now with never before seen global connectivity. In so doing empower Nations, by sourcing their most valuable health assets and magnifying their presence through technological innovation, creating never before seen access to quality care and information. Eugene Rhugennaath is a Curacaoan politician and since May 29 2017 he is the Prime Minister of Curacao. Earlier he worked at a bank and other companies in the private sector. He studied Business Administration in America and the Netherlands. Margaret Hawthorne is the Chief of Mission U.S. Consulate to the Dutch Caribbean. She has over 25 years of experience as a U.S. diplomat. Ms. Hawthorne has received the State Department’s Superior and Meritorious Honor Awards. Evelyn Wever-Croes is a Aruban politician and since November 17, 2017 she is serving as the Prime Minister of Aruba. She is the first woman to hold this position on Aruba. 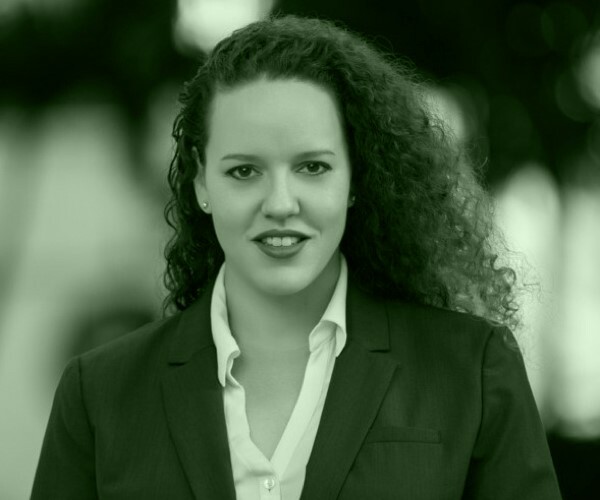 She studied law and worked for the tax inspection and as lawyer before starting her political career on Aruba. 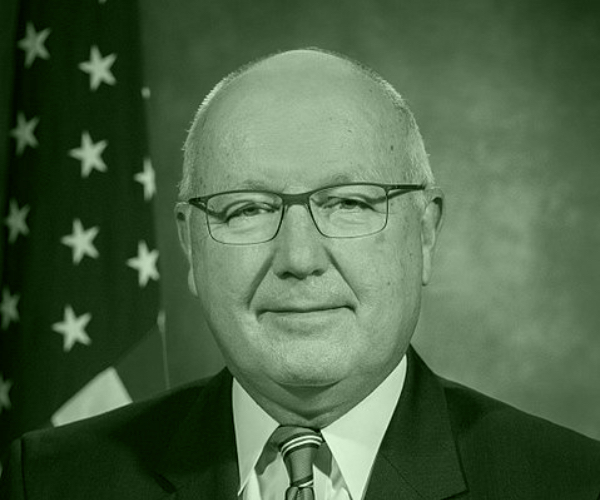 Pete Hoekstra is a Dutch- American politician and serving as the U.S. 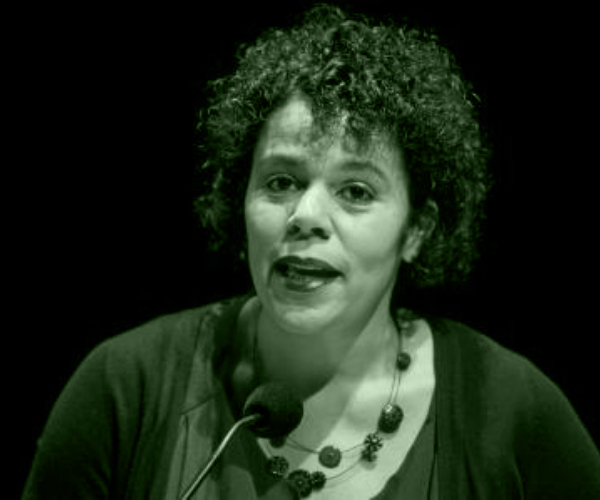 Ambassador to the Netherlands since January 2018. As a member of the Republican Party, he previously served as the U.S. Representative for Michigan’s 2nd congressional district from 1993 to 2011. Pete Hoekstra was born in the Netherlands, but immigrated to the U.S. when he was a child. 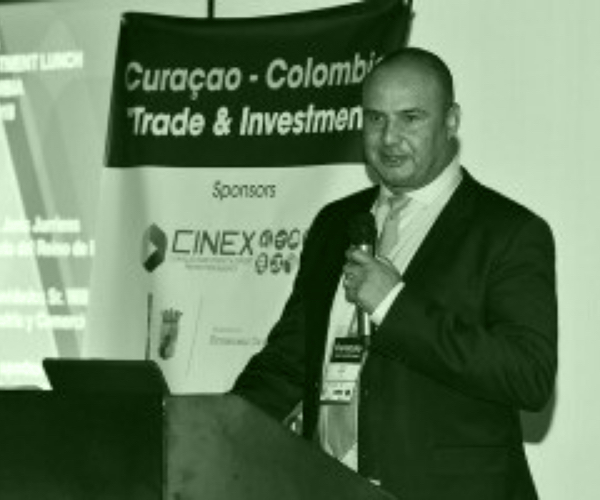 Ramon is the director of CINEX, Curacao Investment and Export Agency for Curacao and co-founder of the populair Smart Investment Summit on Curacao. Ramon is host of Present Your Startup Caribbean finals on March 15th 2019 at Villa Maria. Cam Houser is Professor at the University of Texas and co-founder at 3Day Startup. Cam thinks the word "passion" is overused when it comes to talking about one's work but has a hard time describing his feelings about inspiring young entrepreneurs through 3 Day Startup any other way.